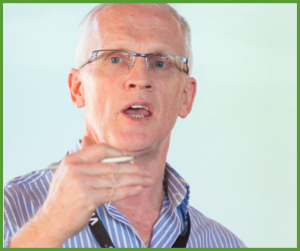 Geoff is the General Manager and Business Development at VitalSmarts Australia & New Zealand – which is licensed to deliver the crucial conversations training in this part of the world. He is both a skilled facilitator, with intimate knowledge of crucial conversations & the other vital smart product sets, and his business prowess has been honed over many years working with very senior levels of numerous large organizations. In addition to his business, consulting and training expertise, Geoff regularly presents to an array of audiences on topics such as the creation of high-performance teams, speaking up with confidence and building accountability. His audiences range from small executive retreats to large conferences, in a variety of industries from healthcare, security, retail, and construction through to pharmaceuticals and not for profits. Geoff also has good practical experience helping leaders assess their cultures to identify where employees are frequently avoiding the crucial conversations. 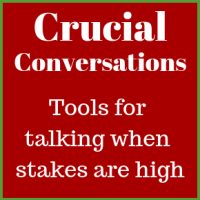 He has successfully implemented Crucial Conversations Training in many organizations, helping employees learn to speak up about all manner of issues, including business performance, leadership, quality, and safety.